Root is the way to get Superuser permission to customize your android and have administrative right to install and uninstall internal installed apps.But after root it will void your mobile guarantee. You can get back your mobile guarantee by unrooting your Phone . Rooting your android phone will unlock your OS so that you can install root apps, Remove Bloatware apps, Install custom recovery, modify your phone, you can spoof any app with fake details, fake your current location, install custom ROMs, Replace firmware and many more. in simple words you can do anything with your rooted phone. There are so many apps available in play store which only work if you have root access. XDA Form is one of the best place where you can find all Android root process, Custom recovery, Custom Roms & Solutions if your phone Soft/Hard Bricked. Even you can get help from other Android Expert users. WHY TO ROOT ANDROID PHONE ? 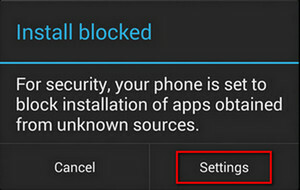 (1) By Simply Rooting your Android phone, users can take the complete control and authority over your android smartphone. Get ready to rule your android phone! (2) Another great benefit often you get after rooting your android phone is the huge internal memory, You’ll get enough room for all your apps and their Data. You can also move your Apps to the external SD card which is the bonus when you’re android phone has root access. (3) By rooting your android phone, user can able to uninstall the pre-installed bloatware, third-party apps and games from your smartphone. By doing so, you’ll notice the significant boost in your smartphone performance. (4) The best part By rooting you can easily flash with Customs ROMs. There are tons of custom ROM available for the smartphones when you looking to change your smartphone look or options. (5) Android rooting will help to install the apps which require the root access or Superuser binary installed. Which will help you for the great extent, like in order to record your android screen you need to have “Root access“. If you’ve root access, it is as easy as you drink a cup of coffee! KingoRoot, both PC and APK version, offers the easiest and fastest Android rooting experience for almost all devices and has the highest success rate. 3. Click "KingoRoot.apk" to install it without interuption this time. If you willing to root android without Computer, there is a familiar app named Framaroot. It is the best one click android root app to root android phone with no PC. (3) Once you successfully installed the Framaroot android app then open it. (4) Then you need to choose the “install superuser” from the drop down menu. After that, you need to wait for some seconds to get the message that ” Success, SU binary, and superuser installed ”. After just reboot your phone. Towelroot is a latest Android rooting tool released by Geohot. Android Towelroot download and root Galaxy S5, Nexus 5, Galaxy S4 Active, Verizon S5 and all Android devices released before 3 July 2014! 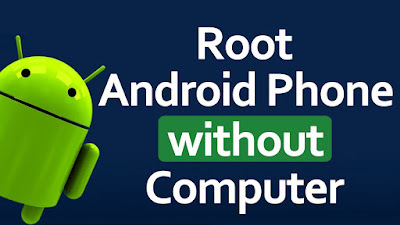 Towelroot apk is an easy and convenient rooting apk for android devices like nexus 5. 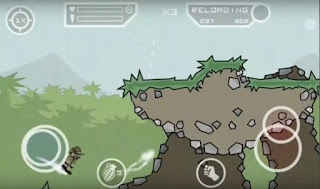 You can download towelroot v3 from our server for PC or you can download towelroot apk file to computer and transfer it to mobile to get Android towel root download software to mobile. When you do ,go to settings tab and check “allow install third party apps”. 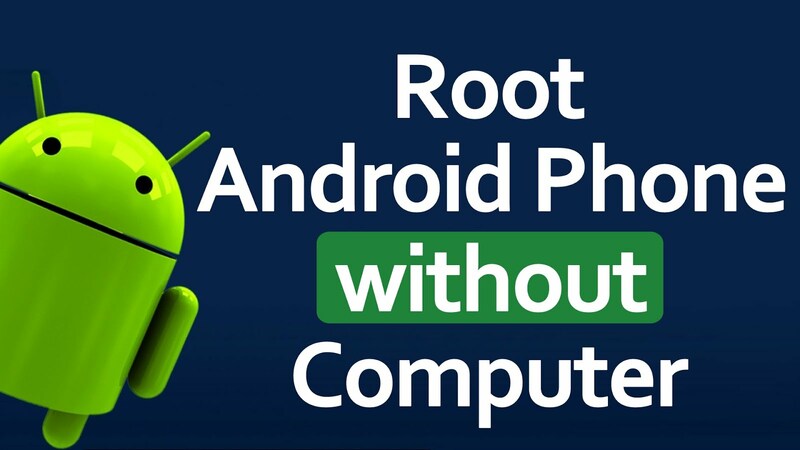 The significant feature is that Towelroot android rooting doesn’t need to reboot the device to complete the rooting. ROMASTERSU is another great app to root android phone without PC. Basically ROMASTERSU is developed by the Chinese developers. Best part it is available in many of the language, But it method the revolution in the rooting android phone without any computer or laptop. I highly recommend ROMASTERSU to Root android phone without PC. Download ROMASTERSU Android App here. 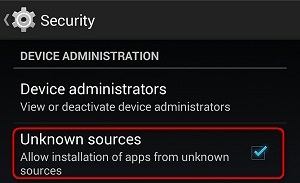 Then go to your phone setting > Security >then check the box ” install apps from unknown source”. Disable any antivirus app, if you installed any one. Then click on the downloaded APK file. After that you need to install the vRoot app to your android smartphone. ->100% safe tool for use. ->You can use this tool for root, unroot, repair your device and recover your device. ->After root services and resources. How to check whether your android phone has root access? Still you have any doubts in above mentioned one click root android without computer apps, Use the below app to check weather your phone have root access or not. Download root checker app here. Then go to your phones setting > security >then Check the box ” install apps from unknown source”. then click on the downloaded APK file. Open the app and verify your phone whether rooted are not.